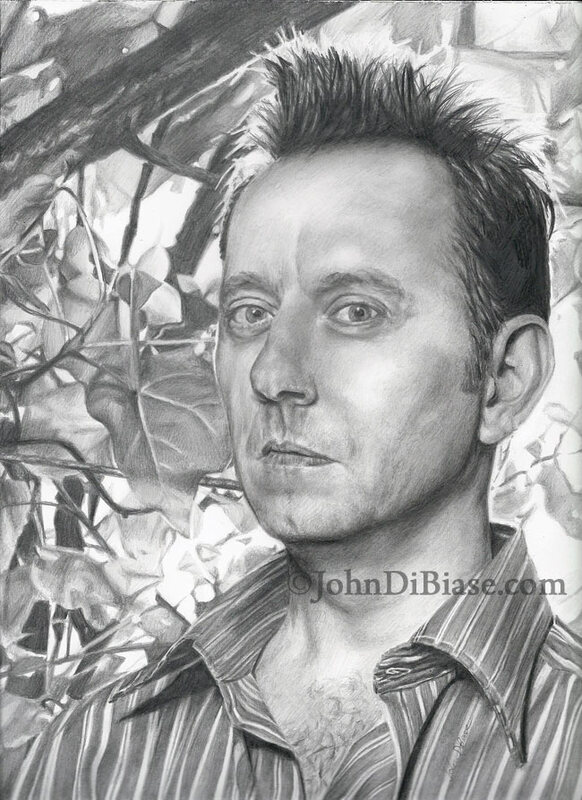 On July 1st I started this one of Ben Linus to add another character to the lot of LOST drawings. Well… I hit the background and shirt and found it very tedious and laborious, so I kept starting (and finishing) new drawings while taking breaks from this one. By the time I finished it on the morning of July 29, 2013, I’d drawn three other completed drawings since starting this one (Lloyd, Egon and Ron). Yeah, backgrounds are tedious, but you did such a good job with the lighting. Final product captures Benjamin’s deviousness.